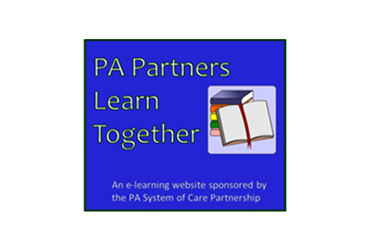 This subcommittee will advise the PA System of Care Partnership Evaluation Team on the Evaluation and Continuous Quality Improvement (CQI) Standard as it relates to the PA System of Care effort. This will include discussion and recommendations regarding evaluation activities and to assist in producing CQI reports and data driven presentations to various stakeholders across the state. 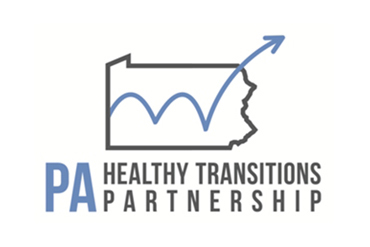 Ideally this work will result in development of clear training, technical assistance, and CQI/data dissemination plans related to evaluation activities in PA System of Care county implementation, High Fidelity Wraparound (HFW), other identified Youth and Family Services and Supports Planning Processes (YFSSPP), and the Healthy Transitions Partnership. Recommendations from this subcommittee will be brought to the PA System of Care State Leadership and Management Team by the Evaluation Team staff and/or Subcommittee Tri-chairs for discussion, input and action as needed. To assist in the development and implementation of evaluation activities around the overall System of Care and Healthy Transitions effort across PA.
To assist in the development and implementation of evaluation activities around individual youth and family level data collection across PA.
To assist in the development and implementation of policies and procedures regarding CQI and data dissemination to various stakeholders across PA.
More information about the function, priorities, and strategies of the Subcommittee can be found in the Evaluation Subcommittee Charter. Membership of the Subcommittee will be 50% system partners, 25% youth partners, and 25% family partners. A current list of members can be found here. The Subcommittee meets 9:00 - 10:30am via confrence calls or GoTo meetings the second Thursday of each month. For information about joining the Evaluation Subcommittee, contact Monica Walker Payne.